Here at Sarah Doyle Hair by Design Mount Eliza we only use non toxic, odor free professional products. This is why we choose Cezanne Keratin Smoothing treatment. Cezanne Keratin Smoothing Treatment will create a smoother, frizz-free finish on your hair, while restoring natural shine and making hair healthy and more manageable, all without toxic chemicals. Cezanne can last up to months depending on your hair type. Cezanne stands out from the other keratin treatments as it changes the hair without the damaging effects of formaldehyde, an ingredient most commonly found in other smoothing and straightening treatments. Why Choose Cezanne? having this treatment, you will enjoy a smoother, frizz-free, more manageable hair, with no toxic chemicals. There’s only one Keratin Smoothing Treatment we recommend and that’s Cezanne. 100% formaldehyde free. If this is something you are considering having on your hair, you will Love it! We always have nothing but great results and nothing but great feedback from clients who have this treatment. If you would like to enquirer about this service contact us 9787-5266 or email us. 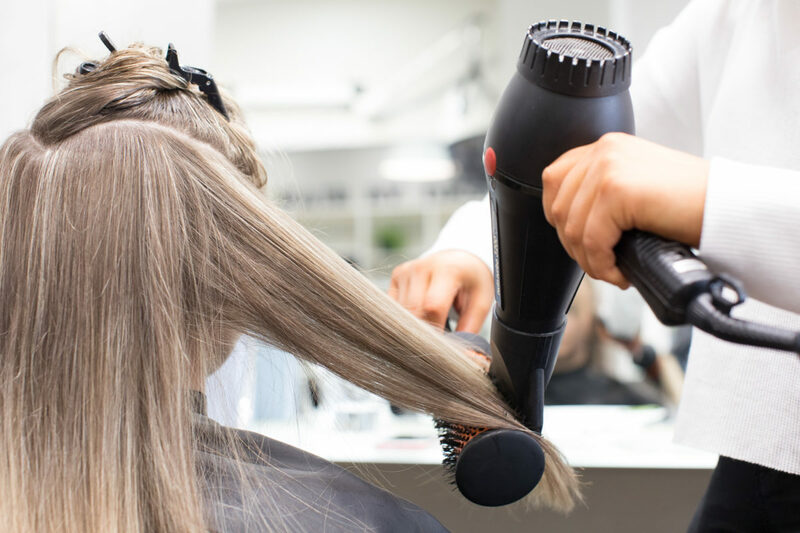 We are always happy to chat or sit down with you for a complimentary consultation. 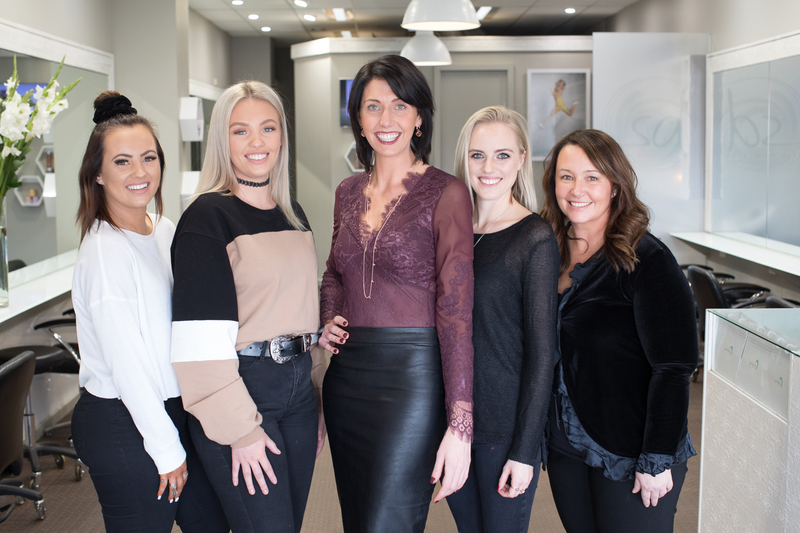 The Team at Sarah Doyle Hair By Design. This entry was posted in Uncategorized and tagged cezanne keratin treatment, keratin, keratin treatment, keratinsmoothing, morningtonpeninsula, Mt Eliza Hairdresser, mteliza, mteliza keratintreatment, mtelizahairdresser, smoothingtreatment.